Here at SMU, we know that the decision to pursue a Ph.D. in any field can be a tough one to make. How do you prepare a strong application? How do you select a program that fits your area of interest? What are the years in a Ph.D. program actually like? 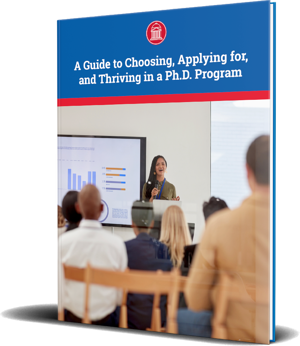 In this resource, we offer you some of the insider information you need in order to choose a program, apply successfully, and thrive during your years of graduate study. You’ll get answers to common questions, tips for putting together your application, and testimonies from students who made it through the application process and are now pursuing Ph.D.'s. Roughly two percent of the United States population over the age of 25 in 2011 held a doctoral degree, according to the U.S. Census Bureau. Do you find yourself wondering, what would motivate you to earn the terminal degree within your desired field? Love of the subject, not monetary gain, is what truly motivates students to journey through graduate school. When you start exploring the possibility of a Ph.D., you can encounter lots of sources that try and deter you from seeking an advanced degree. However, if you have a genuine love for the subject and wish to become a thought leader in your area of expertise, do not let these reports discourage you. Perhaps you’re thinking that a Ph.D in STEM makes sense, but don’t see how to justify your degree in Anthropology or History? In the STEM academic track, the return on investment (ROI) of a graduate degree may seem more clear than in the humanities. Never fear. Love of the subject, not monetary gain, is what truly motivates students to journey through graduate school. A Ph.D. in any field is a feat in research, critical thought, and dedication, and these skills are extremely valuable even in disciplines with less obvious market value. Ready to take the leap of beginning your Ph.D. career for the next 5-7 years? In order to determine what program could be right for you, the research into where and what program would be the best fit for your needs begins now. Is there a professor at the school with your same interests? What sort of funding do they offer? Do the school’s graduates have careers that you would like to have? Do you have geographic restraints? In the interim, most graduate degrees require the GRE for all students and the TOEFL or IELTS for international students. Getting a good score on these tests does not ensure your entrance into a program, but it does help. If you struggle with standardized tests, consider signing up for a tutoring service in order to feel better equipped and more prepared. 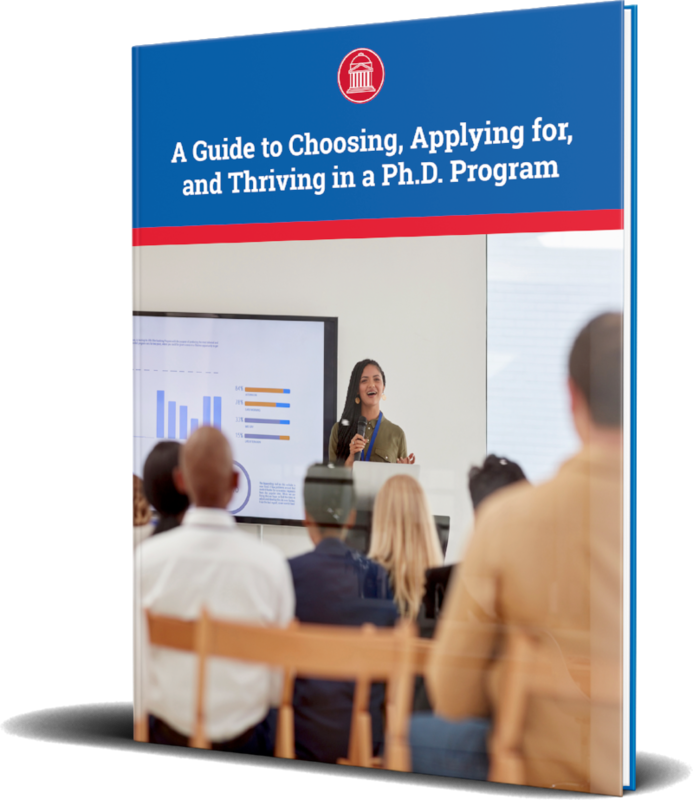 Download our Guide to getting your Ph.D.
Access this guide at any point to make references and keep this important information at your fingertips. Receive this resource as an eBook now! When starting the application process, review the program’s application requirements in depth and then contact the school to ask any lingering questions you might have. Reviewing these requirements and asking clarifying questions will help you stay focused as you begin to gather the assets you need and will keep you from wasting time on things that are not required. Applicant questions usually fall into one of two categories: questions about the substance of the program (“Is there an opportunity to do research as a first year?”), and questions about the logistics of the application (“What is the school code for sending you my GRE scores?”). Don’t hesitate to contact faculty directly to ask those questions pertaining to the substance of the program. They love talking with prospective students about what they do, and they will be able to give much more detail than an Admissions office. On the other hand, Admissions or Graduate Office staff should be able to give you prompt guidance on logistical questions pertaining to your application, which often the faculty are not as familiar with. The resources at the university that would help with your work. Hitting these points in your personal statements tells the faculty not only that you are prepared for the work, but that this particular university is a good home for you. An applicant can be impressive, but if the faculty don’t see you as a good fit for the school’s program, they won’t be inclined to admit you. Order copies of your undergraduate and graduate school transcripts as well as any test scores necessary in enough time for the application deadline (even if it’s one you set for yourself) so that the grades do not hold up your application. Frequently schools will accept unofficial transcripts for the initial application, but a final, official transcript will be necessary if you are accepted and decide to attend. The key to a Ph.D. program is that it is research-based. Success at the undergraduate level is an important factor, but a better indication of success is research experience. The strongest letter of recommendation is from a professor who knows you not just as a student in their classroom, but as a researcher. Someone who can speak to your work in the lab, in the archive, making a contribution to the discipline rather than simply absorbing content from a lecture. After all these elements of your application are submitted and reviewed by the department, they may request an interview with the candidates who are moving forward. Applications for Ph.D. programs are often reviewed on a rolling basis, but some do have hard deadlines. It’s hard to say exactly when you will hear back, as it depends on the individual department, but generally you might not receive a decision before the February of your expected enrollment year. Ready to Read More? Subscribe to Our Blog! When it comes to funding your Ph.D. program, a strong application will position you for a better funding package. Most students receive generous offers that include a tuition scholarship and a stipend for living expenses. If you are a highly qualified applicant, your department will want to help support you as much as they can to allow you to focus on your studies and research. Your work assignment will determine the amount of your stipend.  Normally, the stipend is contingent on a research or teaching assistantship. Typically, research assistantships are funded through faculty members’ research grants from outside organizations. Faculty members determine who and how many research assistants they need in order to get their critical research done. Teaching assistantships are often arranged through the university. This arrangement helps graduate students get experience in the classroom and helps institutions balance out the cost of graduate student stipends. Fellowships beyond your university are also good opportunities to get additional financial support during your years of graduate work. Check out fellowship listings like this one dedicated for women across disciplines or this list of STEM related fellowships. Naysayers and skeptics assert that a Ph.D. is a waste of time and money in terms of long term career return on investment. While ROI is not most Ph.D. students’ first concern, it would be nice to know that you can earn a living wage! 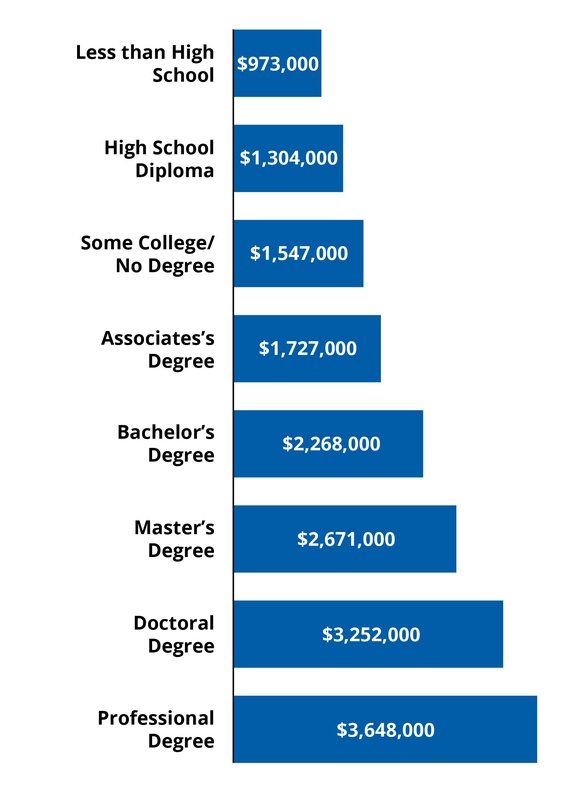 Here’s the real story on the financial impact of pursuing a Ph.D: according to research conducted by Georgetown University's Center on Education and the Workforce, people who have earned a doctoral degree are looking at a significant increase in overall life-time earnings. Tell me a little bit about yourself and life before SMU. Where are you from and what did you study in undergrad? I am Amila Nanayakkara from Sri Lanka. I did my undergrad in University of Colombo. After that I [worked] as a research assistant for 2 years at the Industrial Technology Institute in Sri Lanka. What year are you and what are you currently studying at SMU? Now I am in my 5th year pf my Ph.D. program, studying biology. To be specific, we study multi-drug resistant cancers and how to reverse the drug resistance. Did you encounter any big doubts or hesitations as you thought about getting a Ph.D.? How did you work through this thought process? Yes, [I did encounter some doubts during my decision process] especially about the future, or what should I do after the Ph.D. It takes 5-6 years [to complete] which is like the best part of your life. I had my doubts [about] investing this much time on the Ph.D. But I [realized] that there are other options rather than being an academic after [getting] a Ph.D. Also, I was pretty sure that I wanted to do research, wanted to do new things always. I hated routine work. I had a short time job in a bank and I realized that I do not like office work at all [so the Ph.D. became very appealing]. What made you choose your program at SMU? I liked the research [happening at] SMU. I liked to work in cancer biology specifically, and I knew Dr. Vogel and Dr. Wise’s lab [would be] a place I would like to work. Also I think the PI (Principal Investigator, the lead researcher for a grant project) plays a huge part in your lab [experience]. So I wanted to join a lab where you are given freedom and not micromanaged. When I talked to Pia Vogel and Wise I realized this is the best place for me. The whole Biology department seemed like a very friendly place too. Also, I really liked the environment of SMU as a whole as well. What was the best advice you heard when you were applying to graduate programs? Any advice you have for prospective students? Ph.D. is like a marriage. You have to think a lot before you make the decision and you can not get out just because you do not like it in the middle. I think you have to select a program, a lab you really love. You have to love what you do. Because this path to Ph.D. can be very difficult. I remember that I did not get any results [in the lab] during first 2 years. But I still loved what I did , so it kept me motivated. You have to read a lot, I mean a lot! Also you have to come up with your own ideas as well. Do not always only rely on the path your supervisor shows. You have to make several mini projects while focusing on one big project. So if you hit a road block, you still have [to keep moving on] other [parts of the project]. It can be a tough journey, but you can make it happen. Besides expertise in your field, what sorts of skills have you developed through your graduate work? Communication, teaching and presentation skills. How to interact with people/students. I am originally from Chattanooga, Tenn. In 2009, I earned a Bachelor of Arts in Religious Studies (with minors in Math and World Languages) at Gardner-Webb University. I also completed two master’s degrees at Gardner-Webb between 2010 and 2014: Master of Arts in Religious Studies (concentration in Biblical Studies) and Master of Divinity. From the start of my master’s program, I knew I planned to pursue a Ph.D. I am now in my third year at SMU. I am a student in the Graduate Program in Religious Studies (Dedman College), and my field of study is New Testament. I have completed all my coursework as well as my comprehensive field exams, and I am in the process of writing my dissertation proposal this fall; I expect to be admitted into candidacy sometime in the next few months. Did you encounter any big doubts or hesitations as you thought about getting a Ph.D.? There were three major factors that could have inhibited my pursuit of the Ph.D.: highly selective admissions processes, cost, and rigor of the Ph.D.. I knew long before I applied that elite programs are highly selective due to funding limitations and high standards. At times I wondered whether I would be able to stand out enough to be selected. My response was to do my part—to work as hard as I could reasonably work—to make myself a desirable candidate for admission. 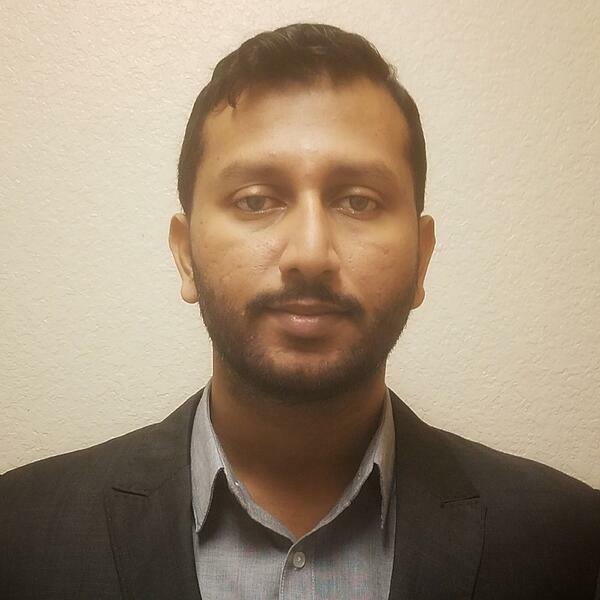 I maintained an excellent GPA, prepared intensely for the GRE, gained teaching experience, involved myself in the Society of Biblical Literature (an important professional organization in my field), and sought out references who could speak to my academic and professional abilities and work ethic. I decided that, while the application and selection process was not totally within my control (you cannot make them pick you), I would foster my own drive to work hard and excel in an attempt to accomplish what was in my own control. Another factor was cost. I knew that, without tuition funding and stipendiary support, I would not be able to afford pursuit of the Ph.D., nor is it advised in my field to take out loans at this level. Fortunately, most elite programs are fully funded, including a stipend that helps cover living expenses (and unfortunately, this means those programs have even more competitive admission, as I already noted). I decided to apply only to fully funded, widely respected programs so that, if admitted, I would be able to afford a Ph.D. program. And, again, I worked hard to make myself the best applicant I could be. Finally, I knew that the Ph.D. is a rigorous degree. At times I worried that I would not be cut out for this level of work. Interestingly, these worries tend to manifest themselves not only among aspiring students but also among current Ph.D. students, something we refer to as “imposter syndrome.” At any rate, I listened to and trusted faculty mentors who told me I was, indeed, able to complete a Ph.D.; I listened to my own inner voice that told me to keep at it and to give it my best. And, again, I worked hard. I did a great deal of selection before ever applying to Ph.D. programs, so that I only applied to programs I was fairly confident I would be willing to attend. Despite some overlap in the application process, each program application is different in some way, and it takes time and resources to apply to schools. As I prepared to apply, I looked for well-respected/highly rated schools that had the following qualities (this list is not ranked): (1) full funding, (2) faculty and program structure that would support my research/career interests and goals, (3) generally, an environment of collaboration rather than of antagonistic competition, (4) high academic standards, (5) a professional atmosphere, (6) a clear commitment to the success of students enrolled in the program, and (7) an interest in professional development not only in terms of research and general professionalism but also—and importantly—in terms of teaching. When I visited SMU, I was very impressed with the faculty (both their achievements and their willingness to work with me and support my work), the Graduate Program in Religious Studies students (including other newly admitted students), the facilities (including SMU’s beautiful campus and especially Bridwell Library), and the funding. I could envision myself as part of the community here. It became even clearer to me that enrolling in the Graduate Program in Religious Studies (Ph.D.) at SMU was such a great opportunity, one that I could not pass up. Although this meant that my husband and I would be moving far away from family and friends and that we would be adjusting to life in a new city, we embraced this opportunity. What was the best advice you heard when you were applying to graduate programs? One piece of counsel I received early on was to maintain a realistic attitude about the admissions process, specifically how competitive it is. This means taking seriously the task of being a competitive applicant. Just as importantly, it means not being overly critical of oneself when rejection inevitably comes (from one school or another). This process requires the development of thick skin and reflective self-confidence. Another key piece of advice I received was to be genuine about my interests and preparation. There is always a degree to which school and applicant alike try to determine best fit, and of course as applicants we want to be competitive and appealing to multiple schools; however, misrepresenting one’s interests does not benefit the applicant or the student in the long run. I would encourage prospective students to seek out their strongest faculty supporters and cheerleaders as references; to consider each aspect of the application process to be an opportunity to highlight a strength or compliment an area that may not stand out as much; to ask questions about the culture and collegiality of the schools in which they are interested; to be professional but also to be themselves; and to be aware that, while having a sense of one’s research direction and career path is valuable even during the application process, there is also value in remaining open to how one’s interests or specific career aspirations might change in the course of a program. I have had several opportunities to develop my teaching skills, not only through opportunities to teach courses, to teach individual class sessions, and to lead workshops, but also through various seminars and trainings that are aimed at developing pedagogical skills in both a face-to-face and online format. Other skills I have developed include general professional development, understanding and engaging religious studies and theology colleagues across disciplinary lines, reading and writing against deadlines, identifying and dissecting arguments more clearly, identifying and engaging various methodologies employed across the humanities, book editing, and website editing. Through my service on the GPRS Graduate Student Organization and the GPRS Faculty Steering Committee (as a student member), I have developed an increased understanding of the administrative matters that relate to university programs in general and the GPRS in particular. Serving in such an administrative fashion as a member on a committee or otherwise is a transferable skill that I anticipate being valuable to me throughout my professional academic career. Now that you’re in the program, what would you like to have known before you started? I’ll put it this way. If I could go back and give my pre-Ph.D. self a pep talk about what was coming, I’d say the following: (1) You are more prepared than you know. (2) You will learn so much so fast, so there is no need to worry about feeling out of practice or as if you don’t know how to be a Ph.D. student (and this is only natural—you’ve never been a Ph.D. student before!). (3) It is perfectly fine that you still have questions about how you’ll focus your research; these things take time (and it turns out you are on the right track with your ideas anyhow). (4) You’re going to grow and change a lot during this process, and you’ll have good and bad days. It is worth it. (5) Self-care and relationship-care matter. Are you curious about what the next step towards grad school should be? 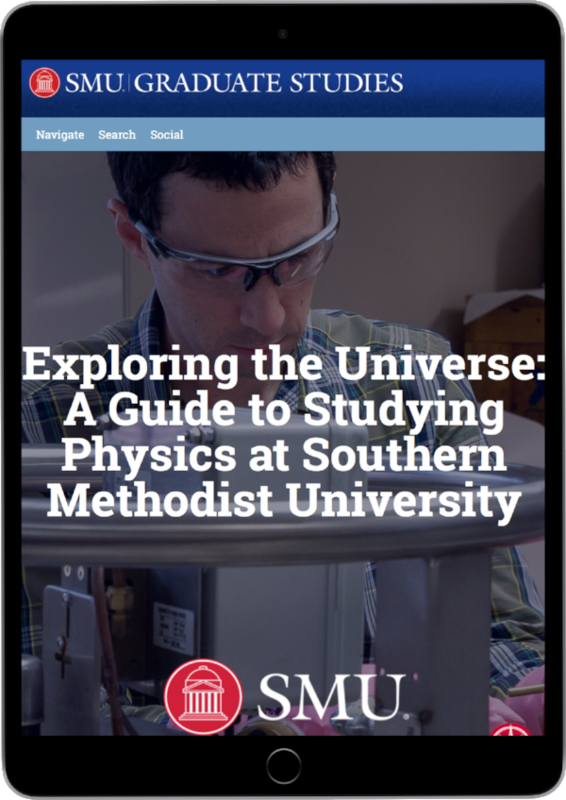 Want to learn more about SMU’s 32 Ph.D. programs? Send us your information, we will be in touch! You’ve applied, been accepted and decided to attend your Ph.D. program. In the flurry of excitement of making your decision, did you practically think about what the next 5-7 years will look like? Here’s what you can generally expect in the first few years of your Ph.D. program. Year 1 – In the first year, your department should shepherd you about what classes you need and requirements to fulfill. The Chronicle for Higher Education cautions against being all consumed with research, and advises taking advantage of networking opportunities, such as graduate associations and additional lectures in order to demonstrate your seriousness about the field. Year 2 – Much the same as year one, your focus will be attending seminars and honing in our your dissertation topic. Still continue to network and get to know your professors. 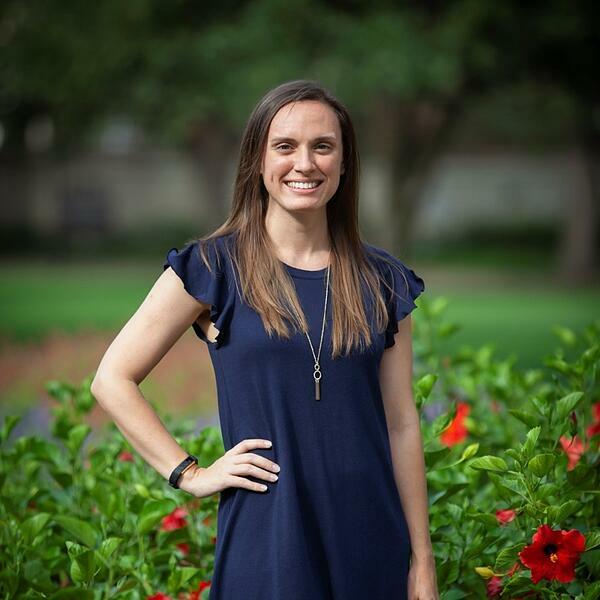 Usually sometime in the second or third year you will take your qualifying exams and be admitted to candidacy, formally moving into the dissertation research and writing phase.  Year 3 – This year may be used to complete any remaining seminars, language requirements, qualifying exams or focus on perfecting your experiments or solidifying research. Usually if you have not already been admitted to candidacy you will do so here. Year 4 – By this time, teaching and writing is your primary aim. Back and forth with your dissertation advisor will become the norm and will take incredible dedication and patience. Year 5 and beyond – In your final year, you’ve hopefully completed a full draft of your dissertation and will prepare for your defense. If all goes well, you’ll graduate with flying colors! Typically, course requirements for your Ph.D. will be completed after the first two years, but this can vary depending on the discipline and program. Keep in mind that some programs have average durations far longer than five years - for example, anthropologists usually must do fieldwork for their Ph.D. degrees, which extends the program by several years compared to STEM programs. The most general statement that can be made about writing your dissertation would describe the process as: do research, propose a prospectus, and then write about it! Writing is a skill perfected by regular practice, so be sure you are consciously honing this skill during your years of coursework and getting feedback about how you could improve. However, the particulars vary a lot by discipline. In some cases you research and write as you go (more often in the humanities), whereas in the sciences a lot of time you do all of your research over years, and then in the last few months write it all up. In some cases, you are publishing articles throughout your 5 years, and those articles can provide the basis or rough outline for a dissertation. When thinking about a dissertation, it might seem overwhelming to imagine finding something new or interesting enough to write about it, and be deemed an expert. Often your first years in a Ph.D. program, taking coursework and working more directly under faculty, will help you find your research niche that will then become your dissertation. A good Ph.D. program will help you grow and develop as you prepare to work independently as a scholar. In almost all cases, dissertation research and writing is self-driven. After you are admitted to candidacy, it is up to YOU to decide what you need to do, when you are going to do it, and what your final product will be. Hopefully you will have a good advisor who will provide guidance and help you implement a system to stay on track. In addition to having good research, one of the biggest keys to success in writing your dissertation is to be organized. Research proposals often determined in conjunction with departmental research. Research work consists of conducting experiments and analyzing resulting data. Doctoral graduates typically find jobs both in academia and across other industries. Research work consists of analysis of texts and concepts to expound upon in your dissertation. Doctoral graduates are typically concentrated in academic job environments (both pre-collegiate and postsecondary). SMU is a distinguished center for global research with a liberal arts tradition, and our graduate programs are known for their rigor and commitment to research. Here at the Graduate Studies office, we are proud to offer 32 Ph.D. programs that are the backbone of the high caliber research taking place at the university. Check out a full list of our offered Ph.D. programs. 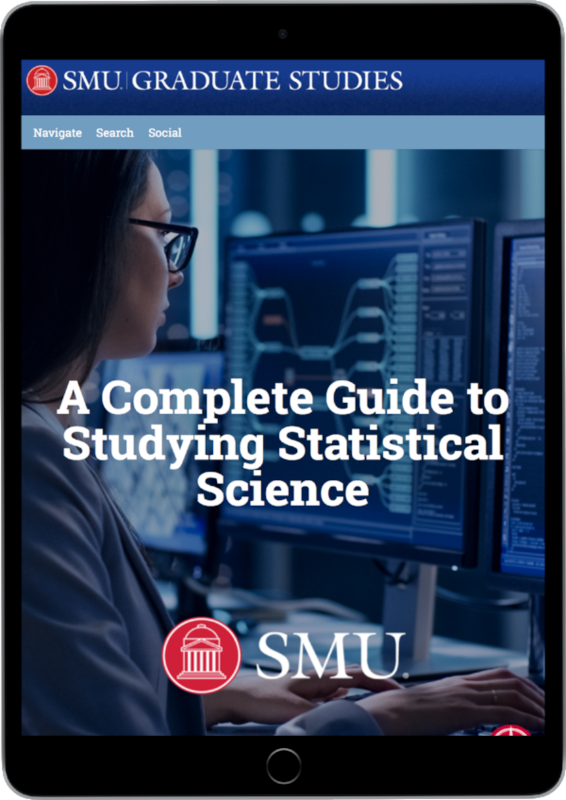 View our comprehensive resources on three STEM related Ph.D. programs offered at SMU. Data is not the same as knowledge. Without context to understand what types of data are valuable, what makes data reliable, and what the data signify, data are useless. 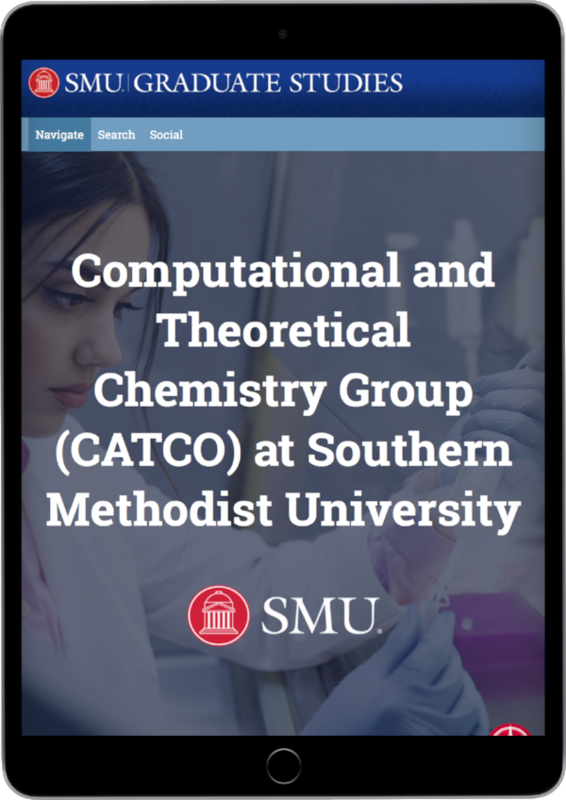 Learn about the interdisciplinary nature of chemical research, the cutting-edge research taking place on SMU’s high-performance computers, and the history of SMU’s Theoretical and Computational Chemistry Ph.D. Program. Physics is the study of space, time, energy, and matter. Physicists try to ask and answer, in a verifiable and reproducible way, the deepest questions about the origin, nature, and fate of the universe.